Oh Beloved, cast your line! 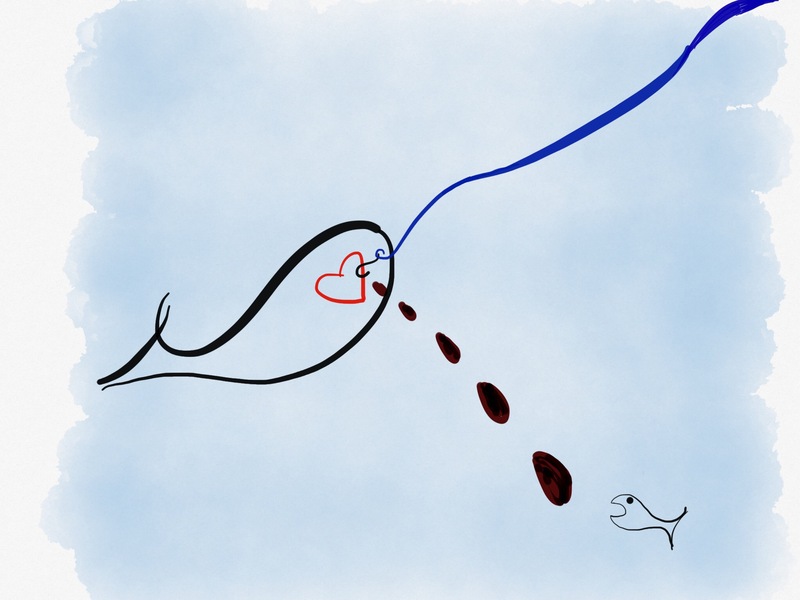 This entry was posted in Love, Sketchbook, Sufi and tagged Fish, Longing, poetry. Bookmark the permalink.